Hair Art Gel Spray is used for hairstyles that require extra hold . Gel Spray is also used to refresh the hairstyle. Also to dry hair and for hold when your hair is done. Hair Art Heat protection spray for blow-drying, and fir smoothing and curling irons. Protects the hair´s natural layer of keratin, provides protection for hair exposed to high temperatures and provides natural hold. Application: Spray the heat protection on towel-dried hair before styling. Hair Art Salt Water spray lends your hairstyle a raw, stylised, saltwater look. Gives a hairstyle hold and a matt rustic look, and retains the hair´s natural moisture balance. Application: Spray the heat protection on damp or dry hair, apply evenly and style as desired . 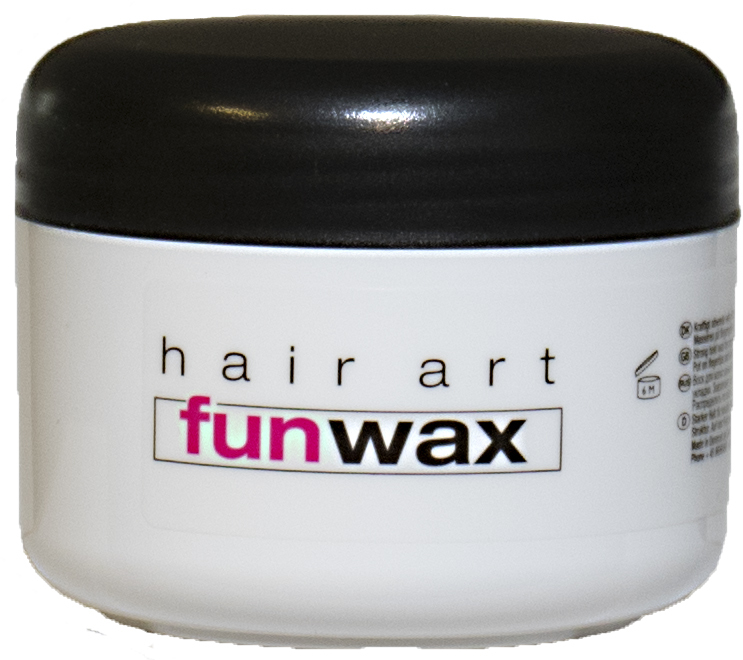 Hair Art Hair Wax gives high gloss in your hairstyle. You can also use it for shine and styled look of your hair. Hair Art Hair Wax prevents drying of hair. Strong hold wax for creative hairstyles. Gives texture to all hair styles/lengths. Put on fingertips and distrubute onto the hair. Easy to rinse out. 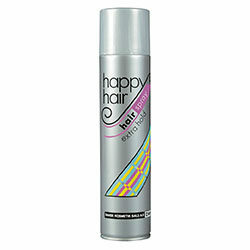 DKS Happy Hair, Hair Spray Extra is a crystal clear hair spray for everyday hold. Hair Spray is a fixing spray for modern hair styling. The product does not stick and is easy to comb out again. Holds your creative style all day. DKS Happy Hair, Hair Spray perfume free is a crystal clear hair spray for everyday hold. Hair Spray perfume free is a fixing spray for modern hair styling. The product does not stick and is easy to comb out again. DKS Impulsiv Hair Mousse Extra Hold is a mousse that is easy to distribute in your hair. Strengthens and gives volume to your hairstyle. Provides perfect styling. DKS Impulsiv Hair Spray Extra is a fixing spray for modern styling of your hair. Keeps your hair shining and healthy. Hair spray does not stick and is easy to comb out again.